Keppel DC REIT's 4Q/FY18 DPU of 1.85/7.32 Scts was within expectations at 24%/93% of our FY18 forecast. Stable portfolio occupancy in 4Q18, robust balance sheet with strong capacity for acquisitions. Maintain ADD with an unchanged Target Price of S$1.51. KEPPEL DC REIT (SGX:AJBU) reported 4Q18 DPU of 1.85 Scts, +5.7% y-o-y, thanks to contributions from new acquisitions such as SGP5 and maincubes and higher rental top-up and ad hoc service revenue, though this was partly offset by lower rental income from SGP1 and weaker £, € and A$ against the S$. Keppel DC REIT's FY18 DPU of 7.32 Scts, +2.8% y-o-y, made up 93% of our FY18 forecast. Keppel DC REIT also recognised a revaluation surplus of S$32.6m, although the portfolio cap rate remained largely unchanged which boosted BV/unit to S$1.07. Portfolio occupancy of 93.1% was unchanged q-o-q with no lease renewals during the quarter. There are minimal lease expiries of 2.4%/4.7% for FY19/FY20 and with foreign sourced distributions hedged until 1H20, Keppel DC REIT offers good medium-term income visibility. Looking ahead, Keppel DC REIT has entered into an agreement with Macquarie Telecom (MT) to construct Intellicentre 3 East DC (IC3) on the vacant land within the IC2 site in Sydney. Completion is scheduled for 2019-20 and a new 20-year triple net master lease with MT for both IC2 and IC3 should commence post completion. In addition, Keppel DC REIT's earnings should also be lifted slightly with SGP5 obtaining tax transparency treatment in Jan 2019. 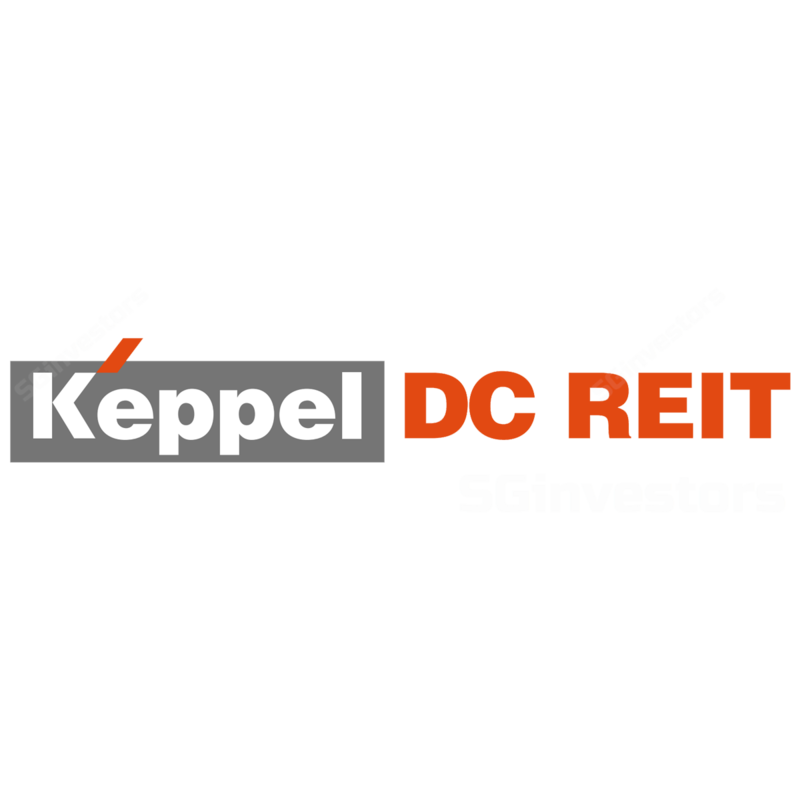 Keppel DC REIT's gearing stands at 30.8% as at end-FY18. This provides the trust with significant debt headroom to pursue acquisition opportunities. Assuming a target gearing of 40%, Keppel DC REIT would have debt capacity of S$335m. With transaction cap rates in the Asia Pacific region continuing to compress, the trust could also consider co-location assets, which tends to be a less competitive segment, as well as its sponsor’s pipeline. About 86% of Keppel DC REIT's borrowings are on fixed rates and average debt cost stands at 1.9% as at end-4Q18. We leave our FY19-21 DPU estimates largely unchanged post results. Accordingly, our DDM-based Target Price remains unchanged at S$1.51. We continue to like Keppel DC REIT for its exposure to the positive fundamentals of data centres. Re-rating catalysts include accretive acquisitions while slower demand growth is a downside risk.